Undercover Mama Nursing Shirt Review & Giveaway! Mama Say What?! | Mama Say What?! I am admittedly a cheap person. 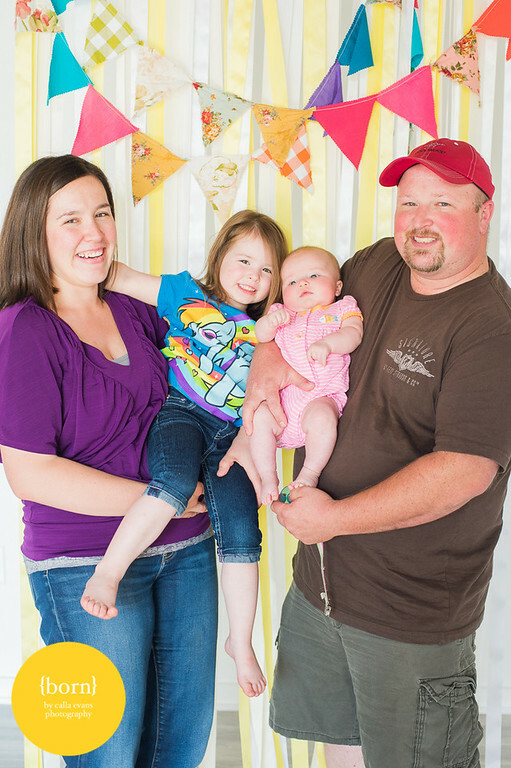 In all honesty, a big factor in my decision to breastfeed my children comes down to cost. There are definitely other great benefits to breastfeeding, but there is no doubt- formula is expensive! Undercover Mama Nursing Shirt Review & Giveaway! I nursed my daughter Annabelle for just over two years and I am currently exclusively breastfeeding my three month old, Emilia. I didn’t buy anything related to nursing prior to Annabelle’s birth, but I did end up purchasing one nursing bra and three nursing tanks shortly after she was born. Which, looking back at it, is kind of ridiculous. One bra over two years of nursing? Yeah, I am that cheap! I purchased myself a new bra shortly after Emilia was born and still had my trusty well worn nursing bra from before. So that’s two!! Luckily, MSW was approached by Undercover Mama to do a review and giveaway for one of their nursing shirts and I was so excited to be able to test it out and write the review! The premise of the Undercover Mama nursing shirt is that you are able to turn any shirt into a nursing shirt. The Undercover Mama nursing shirt easily attaches to any clasp style nursing bra, essentially leaving you with a nursing tank to wear under any other shirt. The big selling point for me over using just a nursing tank, is that I never really had enough support. With the Undercover Mama, this is a total non-issue as you are using a regular nursing bra without any added bulk or additional straps. For me personally, I have never used a nursing cover. Doing the “one shirt up, one shirt down” nursing method is my preferred way to nurse my kids in public- and the Undercover Mama allows me to do just that. 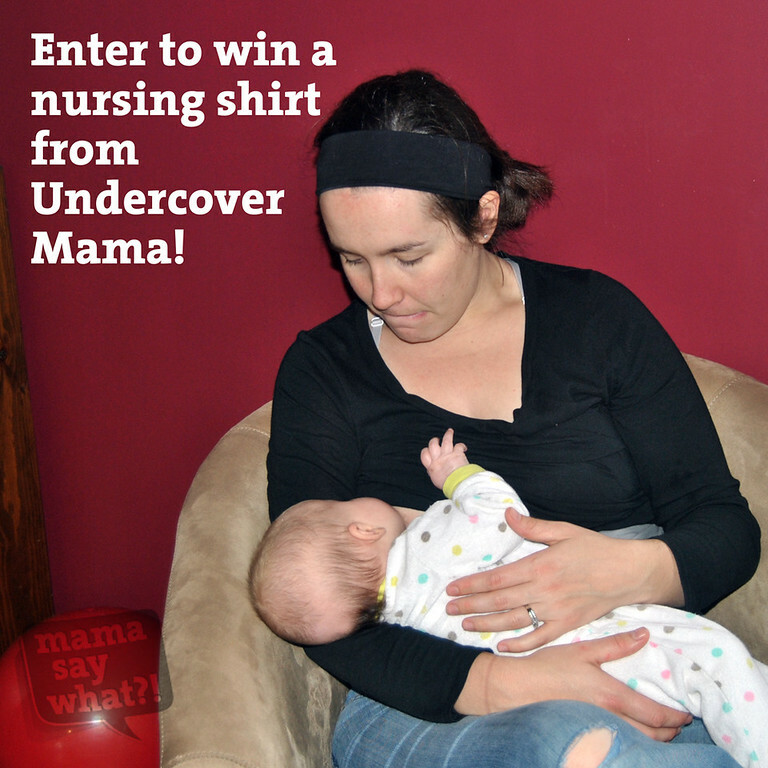 Undercover Mama Nursing Shirt Review & Giveaway! With my first daughter, I would use camisoles and my nursing bra. Although it worked, it is admittedly more cumbersome. The Undercover Mama totally won me over. So much so, that I purchased two more of their nursing shirts to wear. And that is a big deal coming from someone who went two years with only one nursing bra. 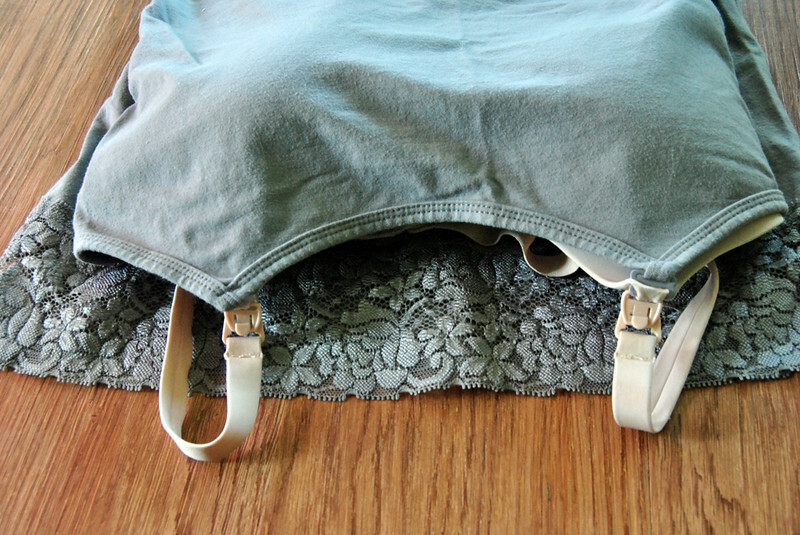 The Undercover Mama nursing shirt is simple to use. You put on your nursing bra as normal. Put on the Undercover Mama. 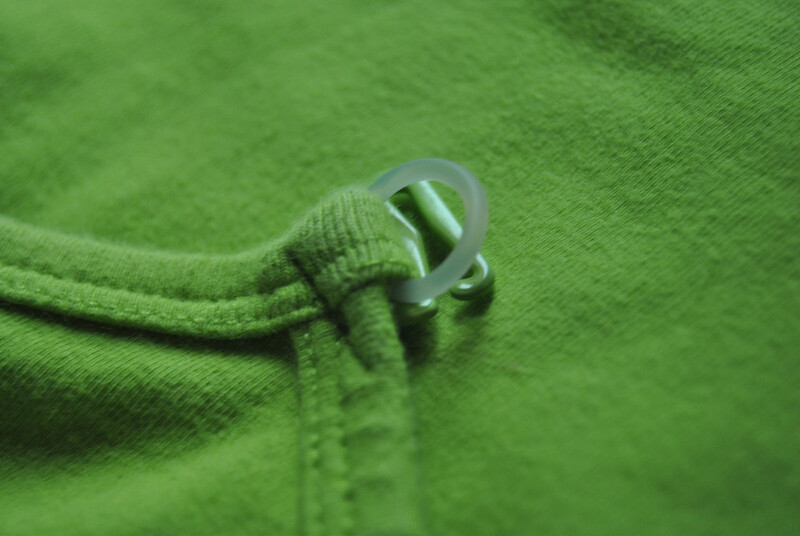 Attach the nursing shirt to your nursing bra using either the quick and easy hook attachment or the original hook attachment. The quick and easy loop is recommended for bigger bras or those with more padding. Put on any shirt you want to wear and then you are set to go! I have two different style nursing bras and have used both attachments. They both work very well and I have not had an issue with either coming undone or coming apart. As far as sizing goes, the recommendation is that you order a size smaller than your normal shirt size. They also have a size chart as well. 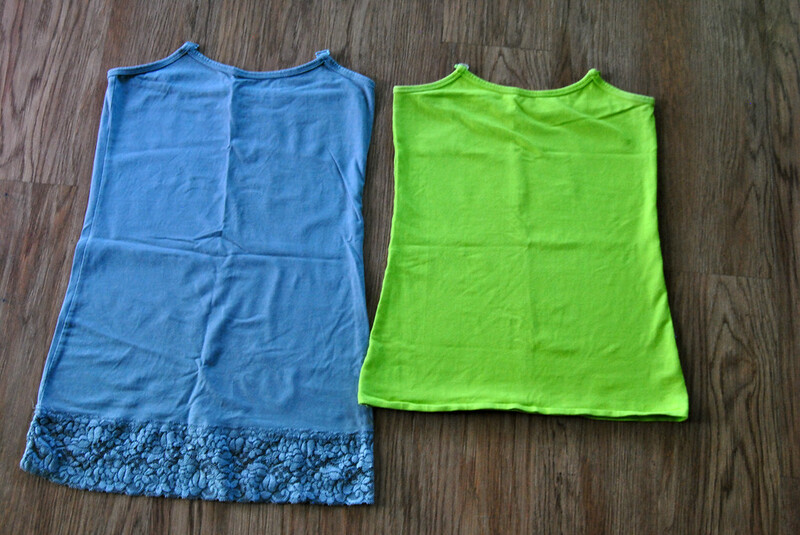 If when you get your shirt you find it is not the right size, they offer free exchanges within the US. They have three different styles of nursing shirts, with many different colors and prints. 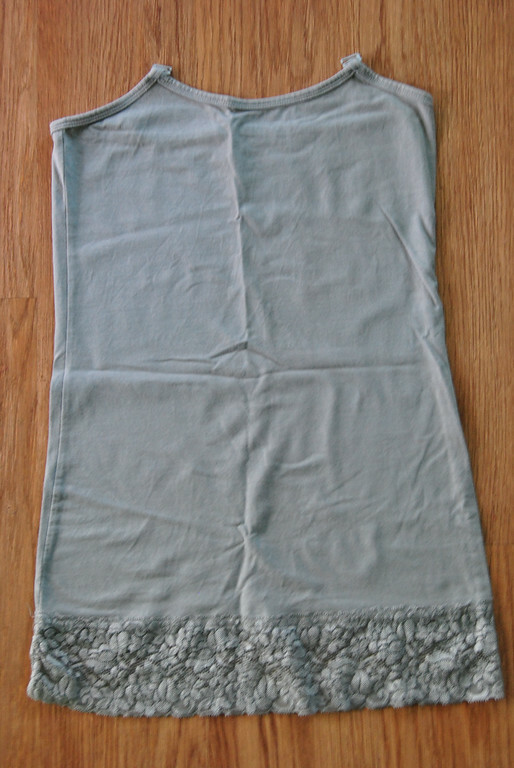 You can get the original style, a slimming style, or with added lace at the bottom. Before I received my Undercover Mama nursing shirt, I really didn’t know if I would like their product having successfully just used camisoles and bras with my first child. I was pleasantly surprised, and have totally fallen in love with their nursing shirts. It makes nursing in public an absolute breeze. I recommend the Undercover Mama nursing shirt to all of my expecting and nursing friends. And I have added a few more nursing shirts to my Christmas wish list! Undercover Mama is so amazing that they are offering one Undercover to a lucky winner in their choice of size and color. Enter below and good luck! Must complete first three entries in order to win. Must be 18 years of age or older. May reside in USA or Canada. Contest begins on Wednesday, September 17th and ends on Tuesday, September 23rd at 11:59 p.m. PST. Added by Jessica S. on September 17, 2014. 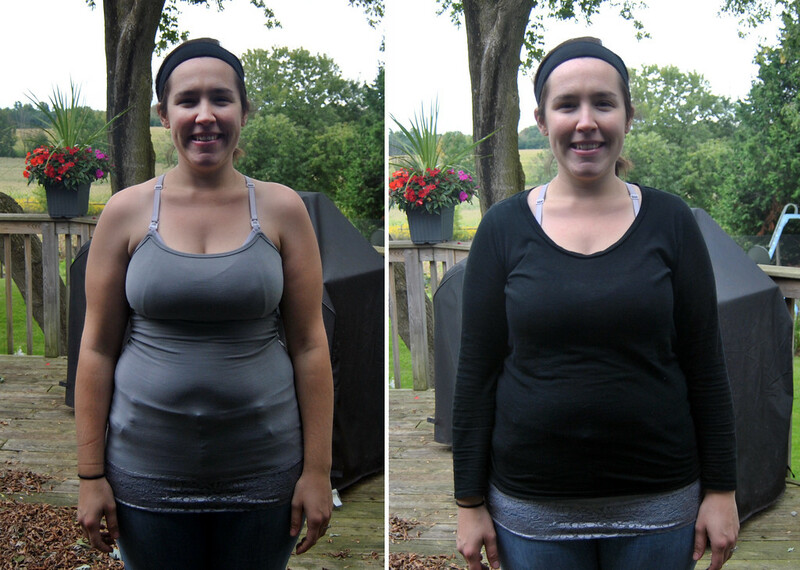 55 Responses to Undercover Mama Nursing Shirt Review & Giveaway! My fav thing about BF is the closeness and being able to slow down for a second. Not sure how it with go when #2 gets here since #1 is all over the place, so we’ll see. Favorite thing about breastfeeding is the chance to sit down lol…..and spend time with my baby. I love how empowering it feels and how much of a bond it creates with my son. But I also love how much it saves us money. Im no longer bfing my son but I have baby two on the way and I cant wait to nurse that little squish! I love shirts like these! So discreet and convenient!!! I hope to win one! I can’t scroll far enough over to enter the raffle copter on my phone. The best part of breastfeeding is the convenience–I always have milk where ever I go. But, I also love that breast milk is so full of nutrients, and it gives me time to hold my babe close. I have nursed my 5 kids for a total of 8 years combined! And now, my 6th is 10 months old and I expect another year of nursing in my future!! I love that no matter what time it is, or where I am, I am always prepared. I never have to scramble to fix a bottle. There are numerous health benefits for both me and baby. I like the convenience of it. We travel quite a bit and breastfeeding makes is so much easier than carrying around bottles and formula! I need to try those! They look like they would make nursing a whole lot easier. My favorite thing about breastfeeding is the bond and closeness it brings with my children, while at the same time knowing I’m giving them the best nourishment I can. The bonding time between me and the baby. I love the bonding experience! I love these!! would love to have more! That I’m feeding my baby as God intended, it’s the best way for him and me. It’s a great excuse to sit down and relax for a little while and snuggle your baby. That’s what best for baby… and a good excuse for mommy to sit down with baby! the bond my daughter and i have is just incredible. i exclusively pumped for my son and really feel like he and missed out on something amazing. i also love how empowering it is, feeding my baby the way nature intended. Best nutrition for my baby. It’s perfectly designed for my baby at all times! I love being able to bond with my babies by breastfeeding, it’s so amazing! I haven’t been a fan of nursing tanks outside of my house. I really need to try an undercover mama nursing shirt to see how it works for me. I’ve got a flight coming up in December and I prefer to be fairly covered up when NIP in such close quarters. just one thing? i love the bonding When your baby stares in your eyes – it is so beautiful. Love being able to nurse in public without using a cover! Would love to have a nursing tank to help. I used undercover mama with #3, and #4 is due in October. I love taking the time to bond and the UM shirts make it so convenient. I really want to try one! I am not sure if my first comment went through. I’m sorry for the repeat! I said that I am due in November and plan on breastfeeding! I think my favorite part will be being so close to my baby! Thank you! i love connecting with my kiddo and knowing that he is getting the perfect nourishment & nurturance possible! My favorite thing about breastfeeding is the sleepy grin they sometimes get when they’ve fallen asleep nursing. Yes, babies do this at other times, but when you’re nursing you are always able to catch that fleeting smile. My favorite thing is that you are basically giving your child the best nutrition possible for free! I’m not sure yet what my favorite thing about breastfeeding is. For me, the best thing about breast feeding is the bonding time; the chance to just have a moment to send with your baby and not really have to worry about anything else! I have to admit that the cost factor is one of the biggest things I love. Also, that I know it is designed just for my baby and has a lot of health benefits. being close and having the bond with your child! I just love that I can nourish a little human, it’s the best feeling ever. I love that not only does it save us money, but I get to bond with my son and it’s milk specially formulated just for him. I love that breastfeeding is cheap and I don’t have to prepare bottles (except for what he eats at daycare). I love the one on one time that is undisturbed by anything else.